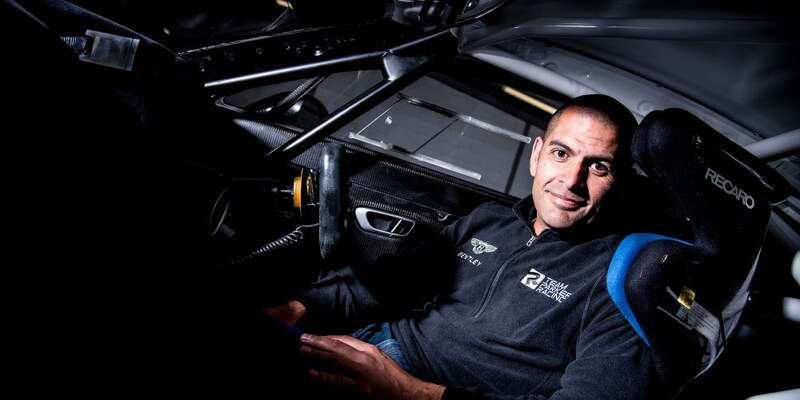 The internationally renowned journalist is joining Bentley Team Parker Racing in its Am class entry, one of four Continental GT3s competing in the five round Series that includes the world-famous Spa 24 Hours. With its fast straights and tight chicanes, the opening round at Monza will prove challenging for the 57 cars and 171 drivers entered into the three-hour race, but Harris is feeling confident following a test at the North Itailan circuit last month. “This is a bit of a pinch yourself moment,” he commented. “If, last year, you’d asked me what my dream 2016 race season would be it would have involved a Bentley Continental GT3, Stuart Parker and my good friend and long-time team mate Chris Cooper. And now it’s happened! Alongside Harris’ entry, Bentley Team Parker Racing will also enter the Pro-Am class. Bentley’s works team, Bentley Team M-Sport, will field its pair of cars in the top-level Pro class.